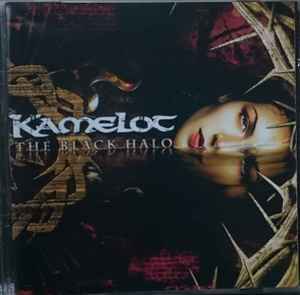 This is a replica of the Kamelot - The Black Halo release. The 4 pages booklet. No lyrics, no credits inside.